The Daniel K. Inouye Institute Fund, a program of the Hawaii Community Foundation, and the University of Hawaii are proud to announce that the Library of Congress will be hosting a distinguished lecture series. Highlighting the importance Dan Inouye placed on bipartisanship and moral courage, the first annual lecture, in a series of five, will address shared values in U.S. foreign policy. The speakers will be Madeleine Albright and Colin Powell, and the moderator will be Ann Compton, chief Washington correspondent with ABC News. 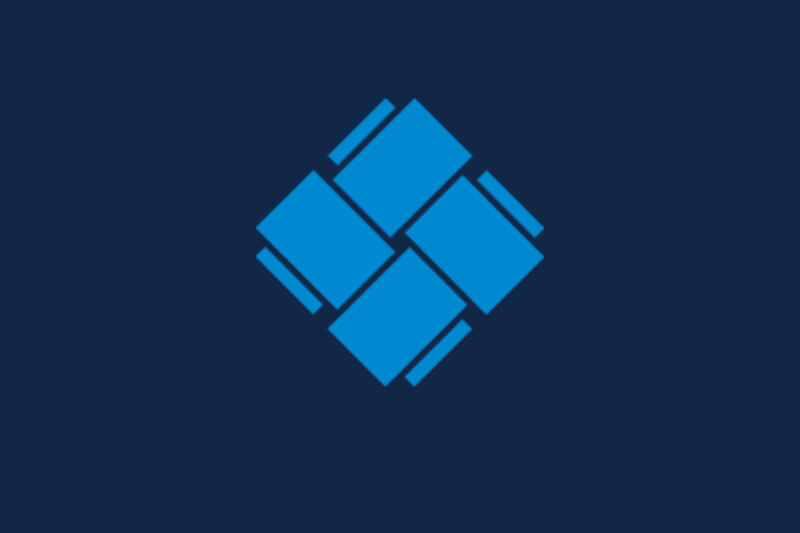 Madeleine K. Albright is Chair of Albright Stonebridge Group, a global strategy firm, and Chair of Albright Capital Management LLC, an investment advisory firm focused on emerging markets. Dr. Albright served as the 64th Secretary of State of the United States. 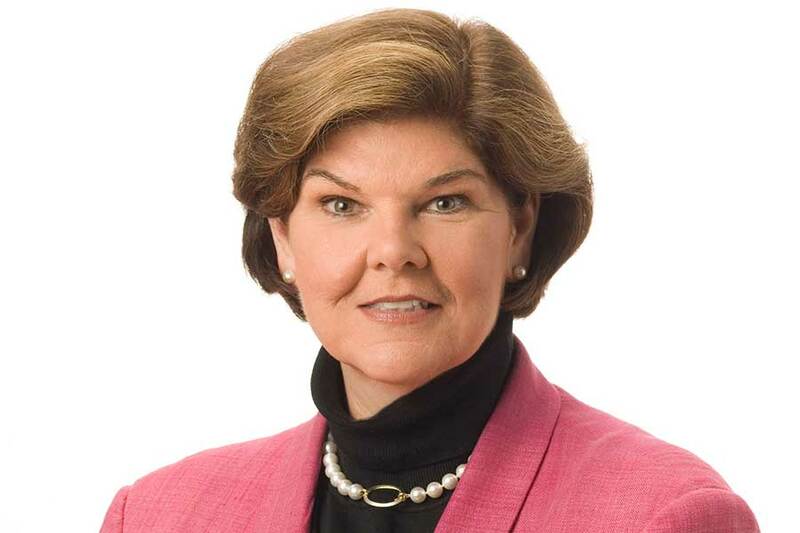 Named to this role in 1997, she became the highest ranking woman in the history of the U.S. government up to that time. From 1993 to 1997, Dr. Albright served as the U.S. Permanent Representative to the United Nations and was a member of the President’s Cabinet. She is a Professor in the Practice of Diplomacy at the Georgetown University School of Foreign Service. 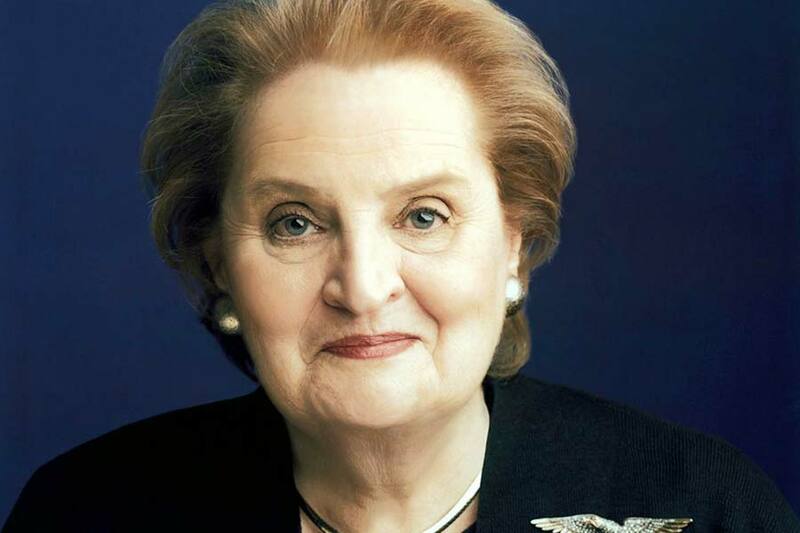 Dr. Albright chairs the National Democratic Institute for International Affairs. She is also the president of the Truman Scholarship Foundation and a member of an advisory body, the U.S. Defense Department’s Defense Policy Board. In 2012, she was chosen by President Obama to receive the nation’s highest civilian honor, the Presidential Medal of Freedom, in recognition of her contributions to international peace and democracy. For over fifty years, General Colin L. Powell, USA (Ret) has devoted his life to public service, having held senior military and diplomatic positions across four presidential administrations. General Powell served as the 65th Secretary of State of the United States from January 2001 to January 2005. General Powell served 35 years in the U.S. Army, rising to the rank of Four-Star General and served as Chairman of the Joint Chiefs of Staff from 1989 to 1993. He also served as National Security Advisor to President Ronald Reagan. He is the Chair of the Board of Visitors for the Colin Powell School for Civic and Global Leadership at his alma mater, the City College of New York. He is the Founder and Chairman Emeritus of the America’s Promise Alliance. Powell is a Strategic Advisor at Kleiner Perkins Caufield & Byers and serves on the Board of Directors of Bloom Energy and Salesforce.com. He is the author of two best-sellers, My American Journey and It Worked for Me.